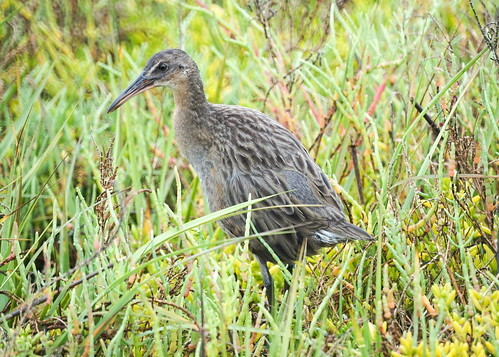 We went to Bolsa Chica yesterday to find the Ridgeway Rail. After a few minutes, we spotted one and an hour later we saw a pair. 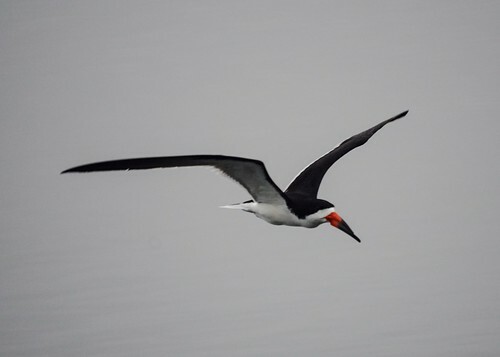 There were a few black skimmers there but none were skimming the water.